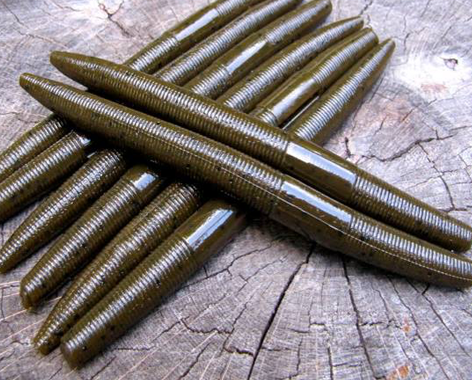 There is nothing small about these packs other than the quantity. 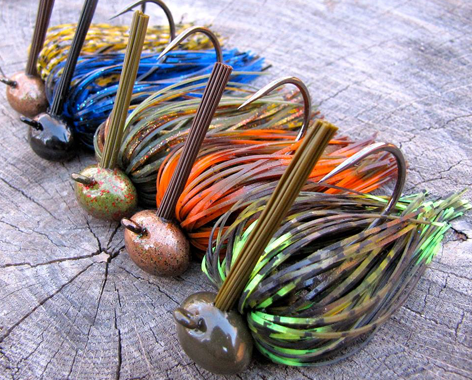 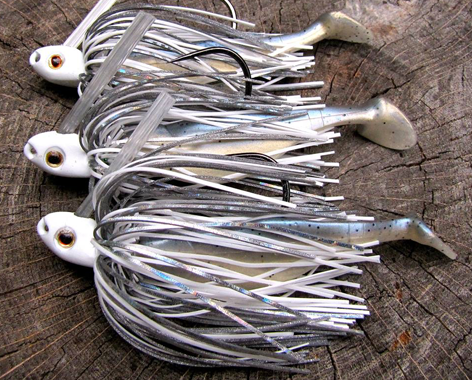 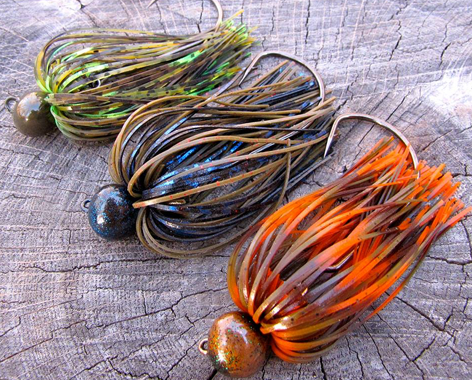 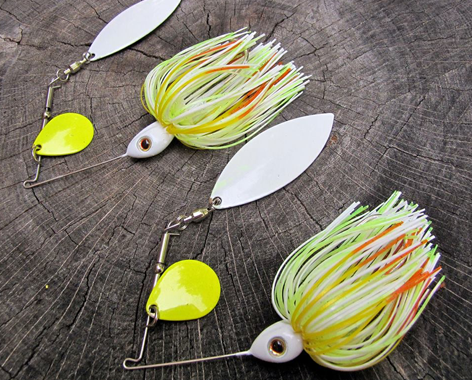 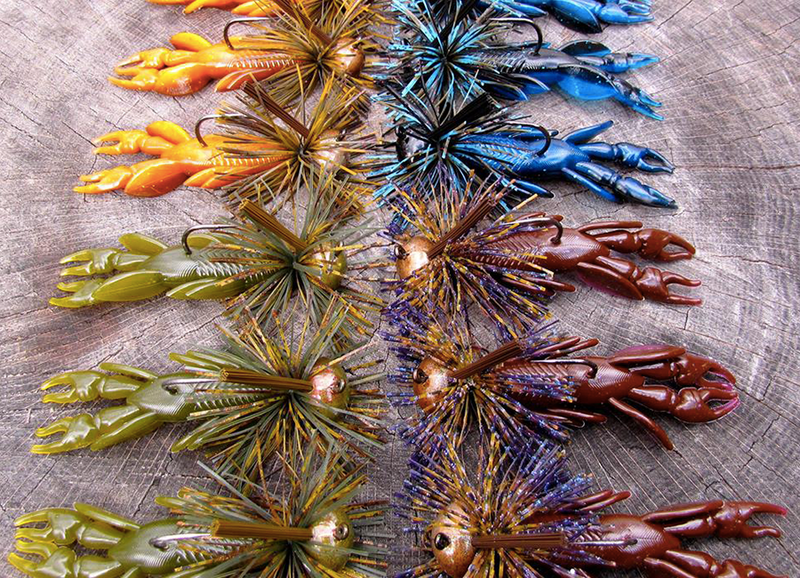 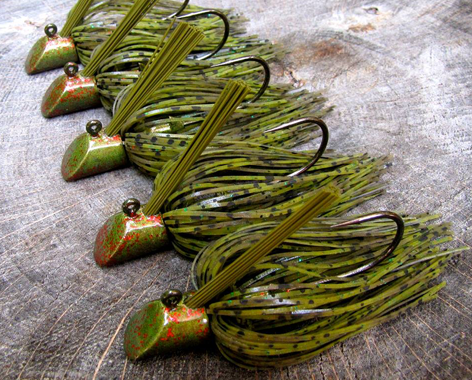 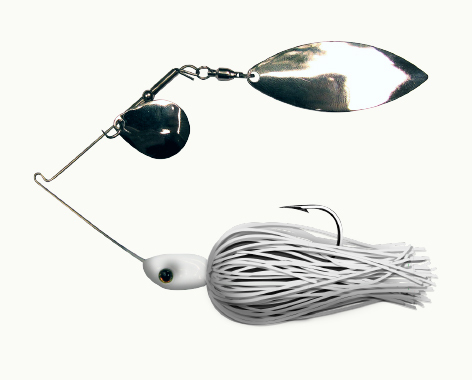 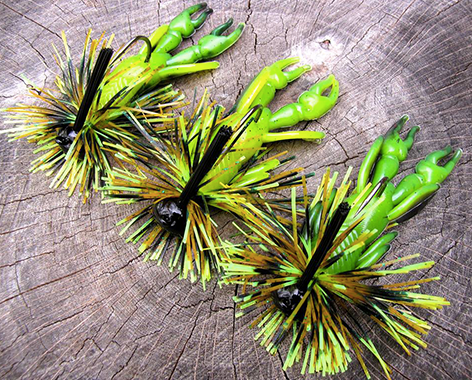 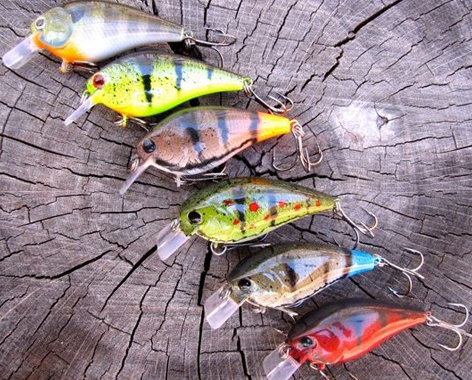 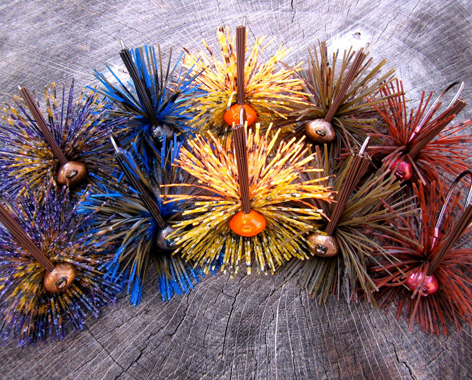 Get bite sized bass snacks in a variety of proven and experimental jigs and lures. 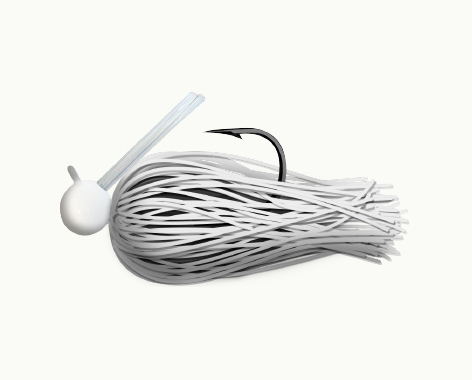 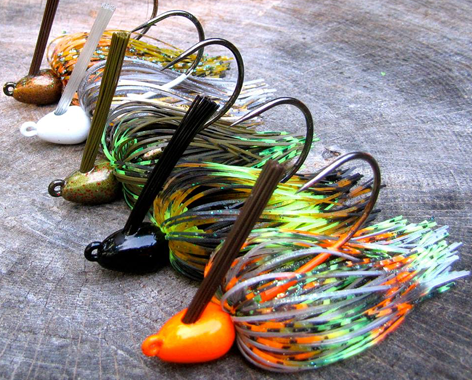 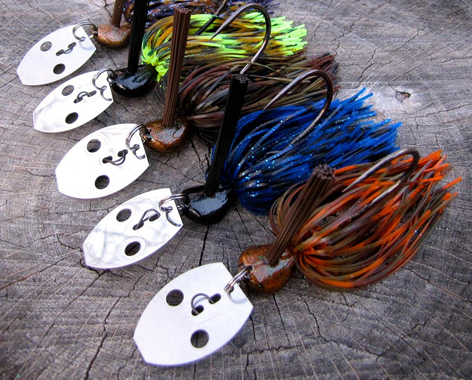 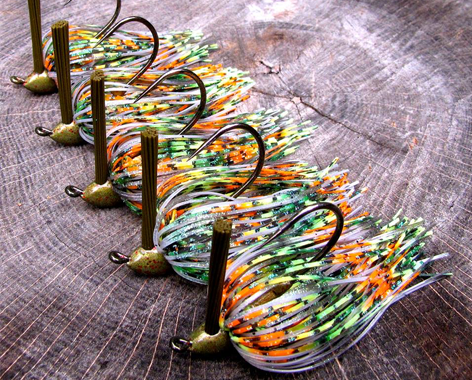 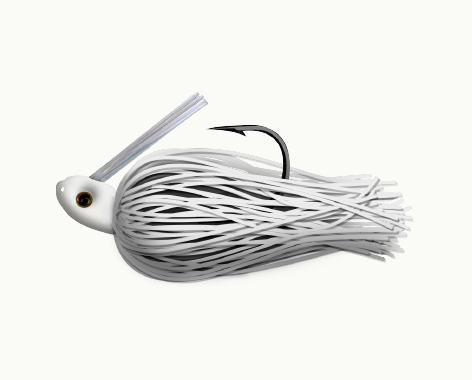 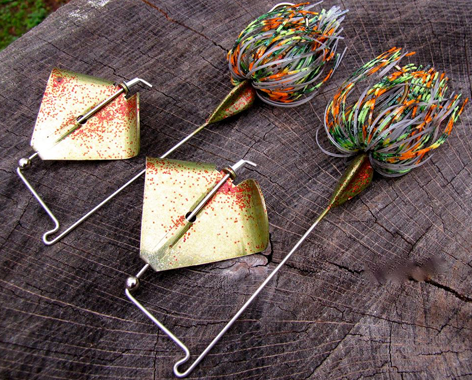 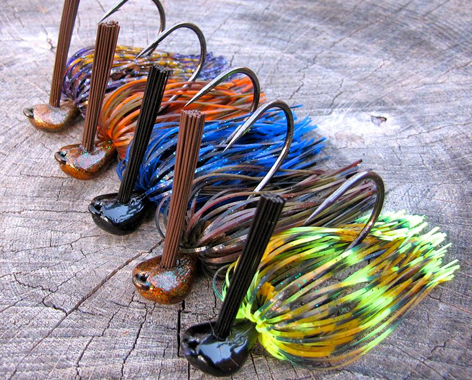 Small packs usually consist of 3 – 7 jigs or lures that are fully assembled and ready to be pitched, flipped, and dragged through rocks and branches as soon as you receive them. 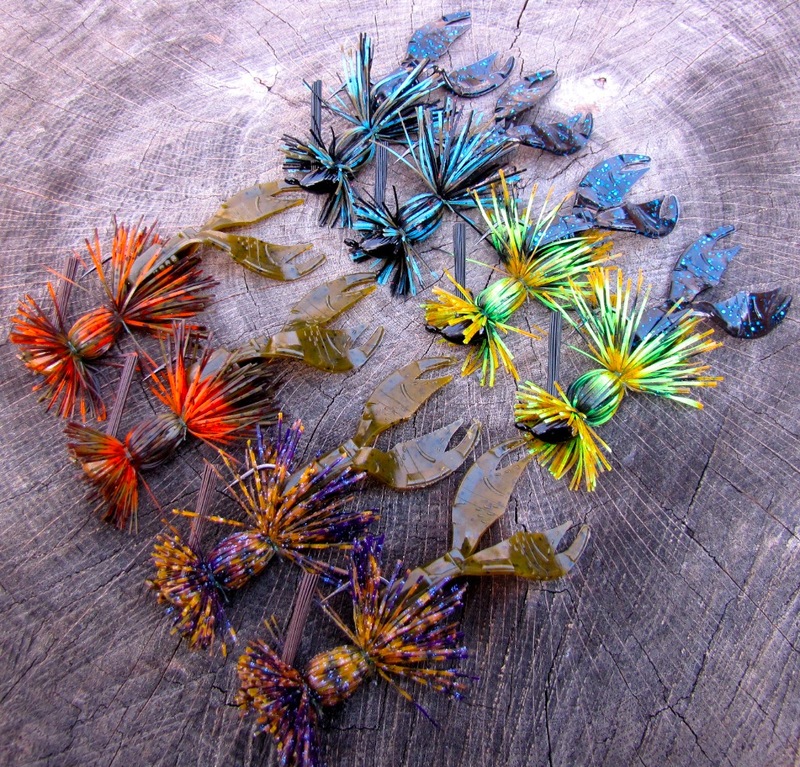 What you see pictured, is what you will receive.